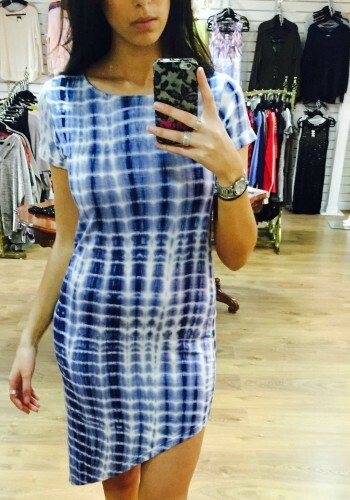 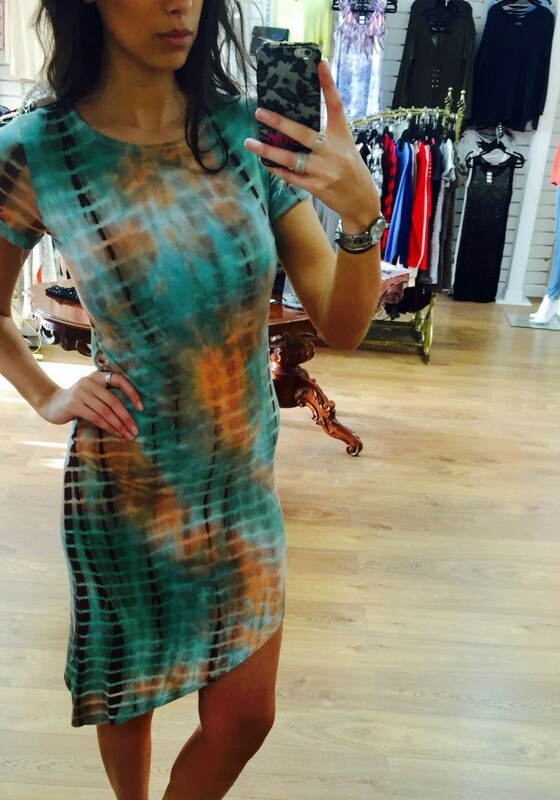 Stand out this season with this super stunning tie dye asymmetric dress! Perfect for day or night! 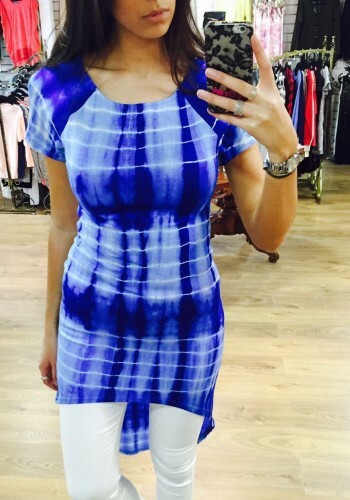 Two gorgeous shades!